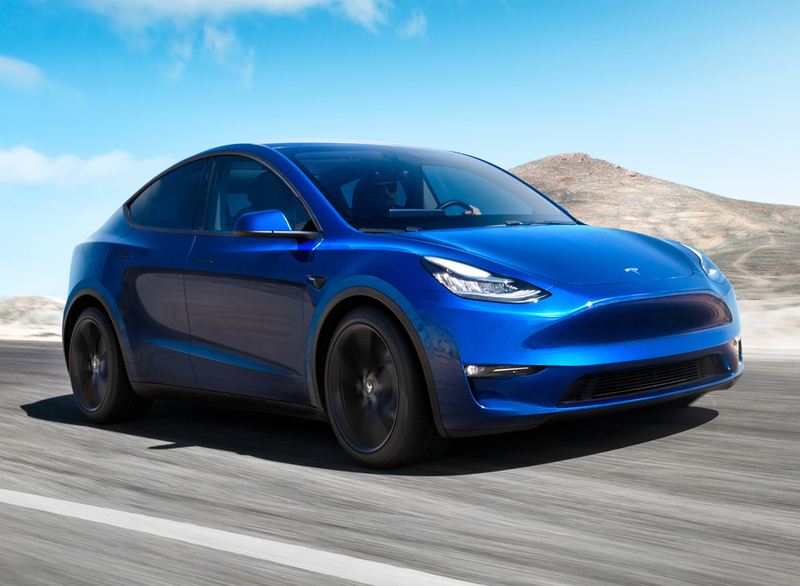 The Tesla Model Y is the company’s second and most affordable crossover. 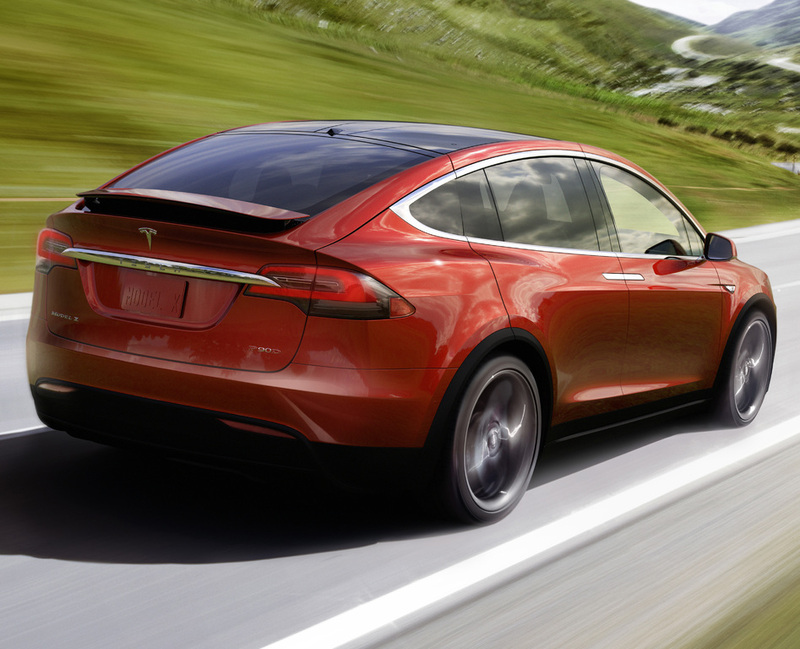 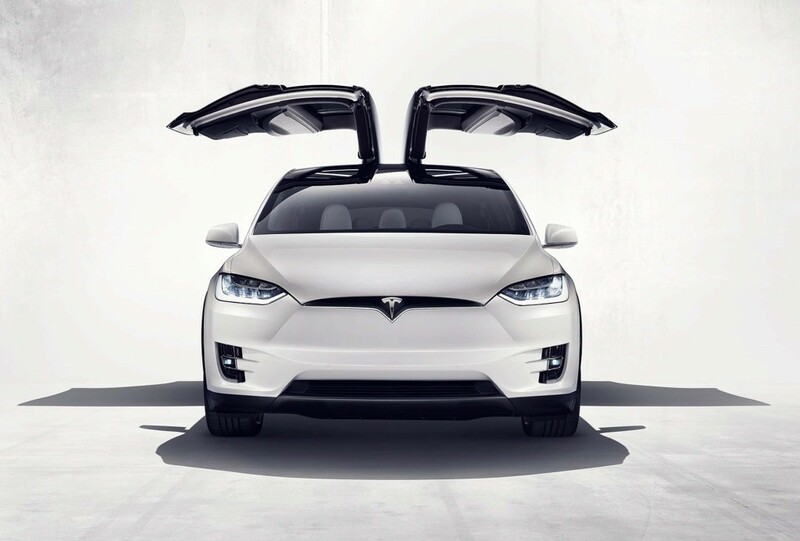 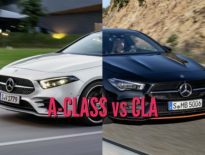 See just how different it is to Model X in this side by side comparison. 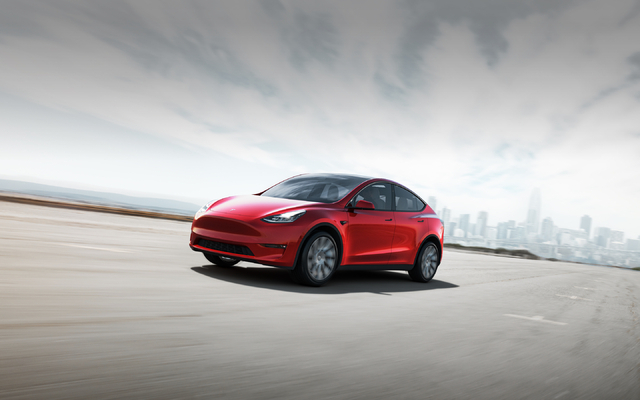 Just as the Model X shares its platform and styling with the Model S, the Model Y is very closely related to the Model 3. 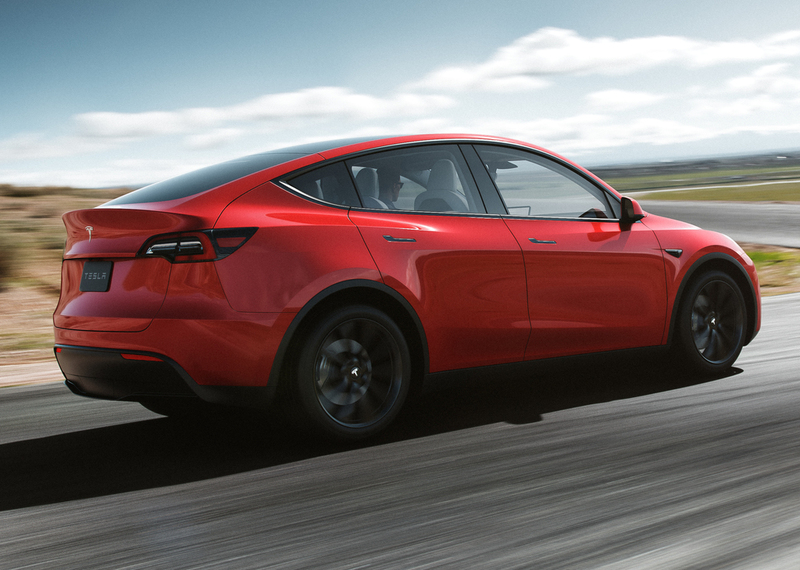 Both the Model X and Model Y have a hump back 'coupe' crossover design, which should be more aerodynamic than a more upright crossover, but third row headroom is, of course, compromised. 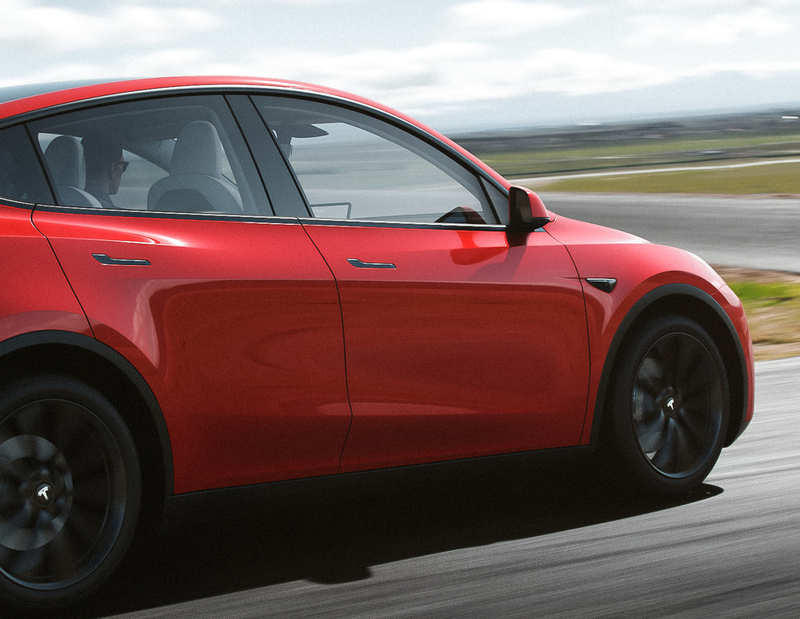 Look closely, and both the Model X and Model Y have sheet metal that's largely unique from their sedan siblings. 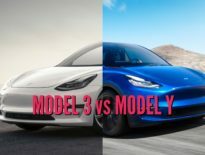 Obviously the two crossovers don't share any sheet metal with each other. 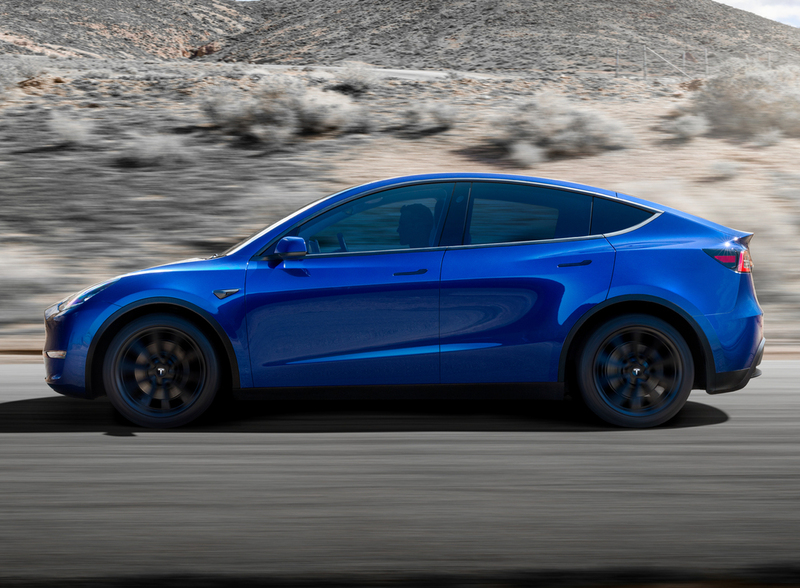 Given some of the production and development difficulties, not to mention costs, involved in the Model X's Falcon Wing doors, the Model Y has a traditional front-hinged set of rear doors. 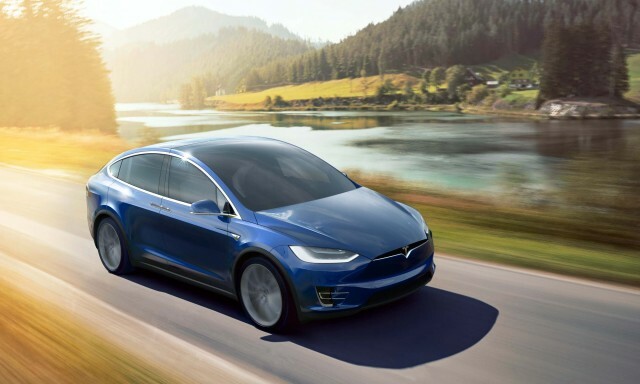 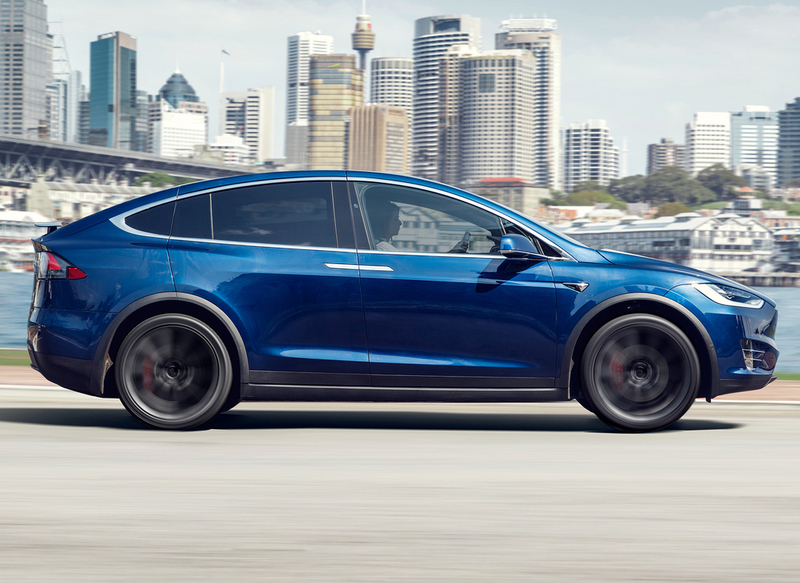 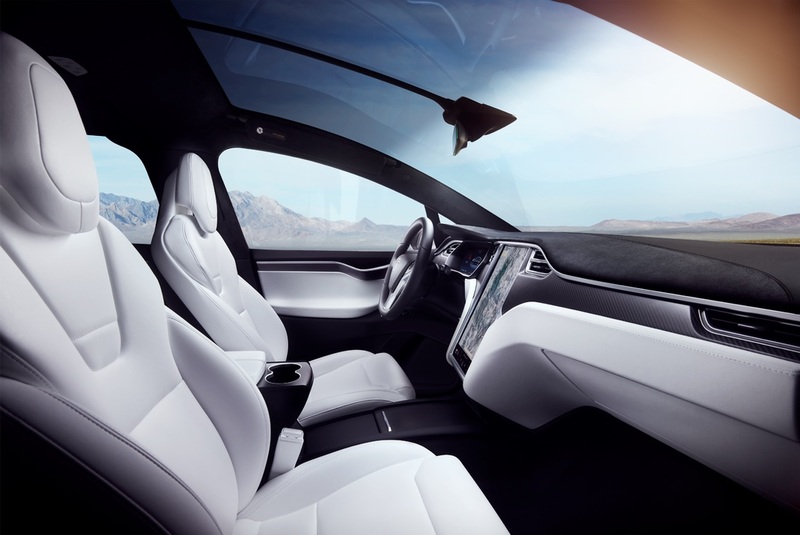 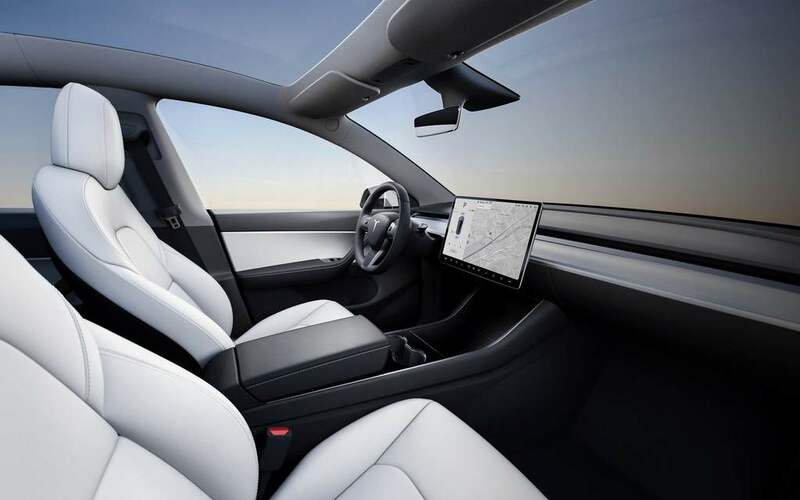 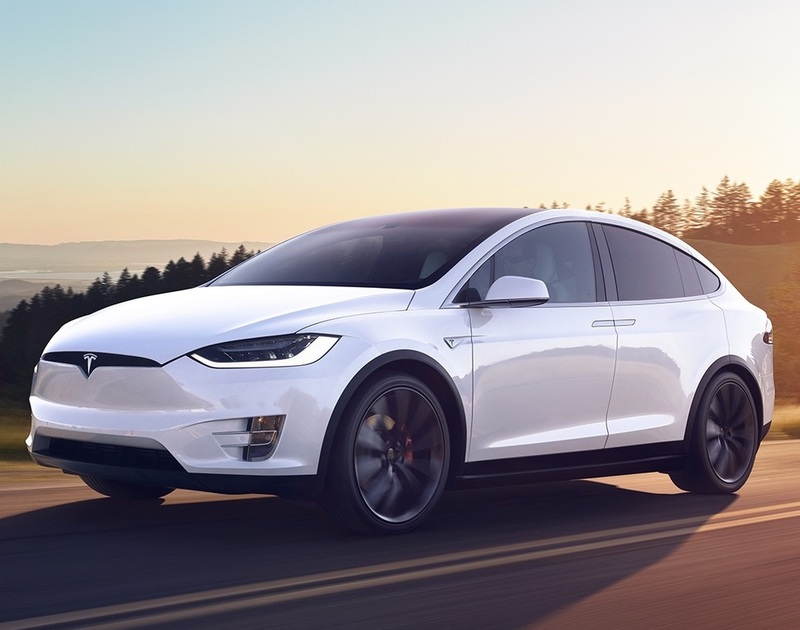 The Model X takes its dashboard and portrait infotainment system straight from the Model S, while the Model Y, like the Model 3, has a large 15-inch touchscreen in the middle as its only display. 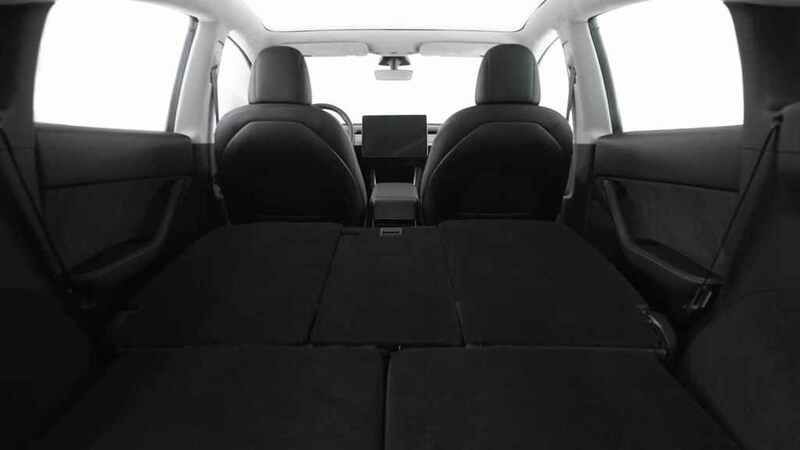 Although the Model X is a class larger than the Model Y, the two cars each have seats for seven people across three rows of seats.